A full service digital marketing agency to fit the needs of small businesses. If you're struggling to build your business or brand online, we can help bring clarity and results. Simply put, online marketing is the term used to cover the broad range of creative and technical possibilities available in building digital marketing campaigns. At the end of the day, everyone’s goal is to generate more business. We help do this more efficiently and predictively with our proven methods...let’s talk about how we can help with your project! Smart Design. Quality Research. Forward-Thinking Strategies. 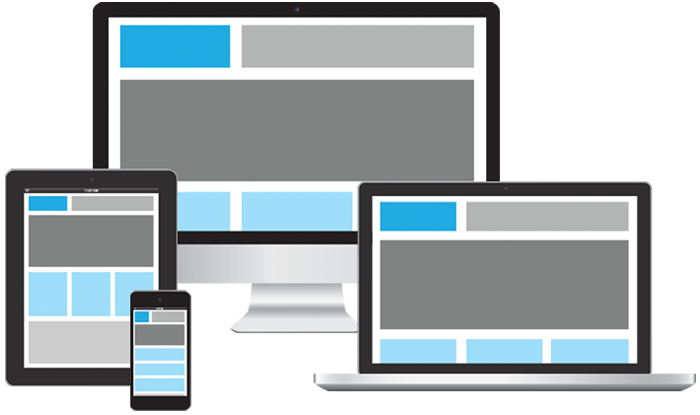 Responsive, powerful, SEO friendly websites designed to capture & convert more customers for your business. Your Website is the centerpiece of your marketing efforts that should be generating leads. Social Media is with out a doubt an integral part of a comprehensive marketing strategy that helps boost your visibility. 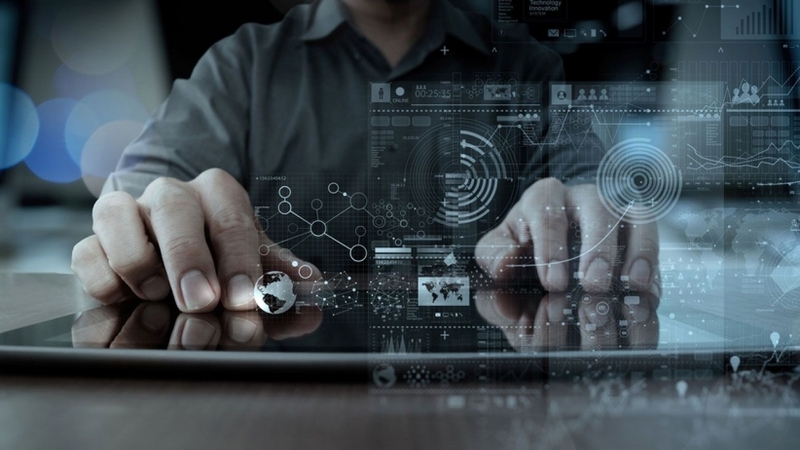 Website management plans that meet the needs for businesses of all sizes. We will customize this plan specific to your needs, whether you're a small business or medium business. 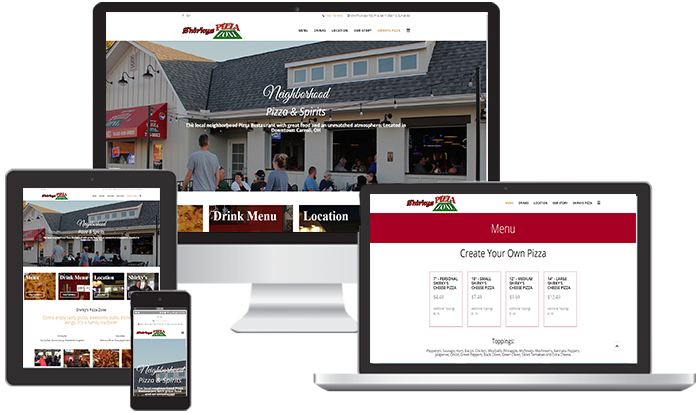 Functional and responsive website design for a Family Pizza Restaurant located in Carroll Ohio. 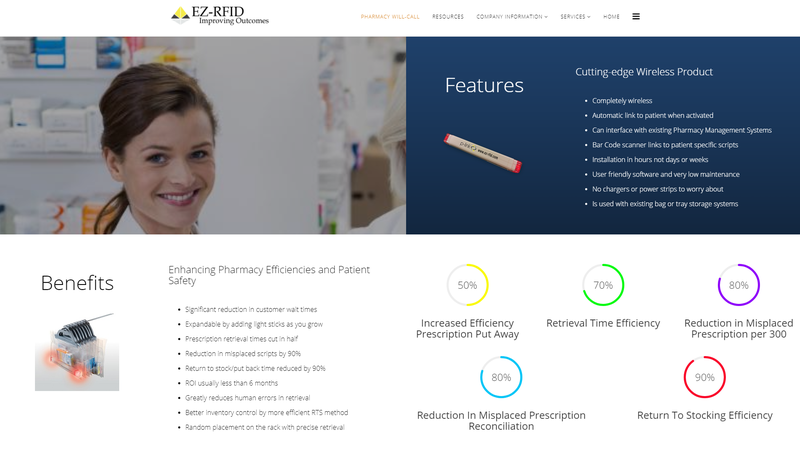 "It was a pleasure working with bvi to have them develop a new website for my company. The process was amazing and the results far exceeded my expectations. " "Our experience with BVI was stellar from the get-go! It is one thing to hire a professional vendor to create YOUR vision. It is another thing entirely for them to share that vision with you and genuinely want to see it excel. BVI acted more as business parnters, and their services are highly recommended for any new startup." Beautifully designed website for a Lactation Consultant located in Columbus Ohio. Bridgeview Interactive offers digital marketing services for small-to-medium sized businesses which fit your budget and bring you the results you need to grow. Your website is the online face of your business. Visitors decide within seconds if they’re interested in working with your company. 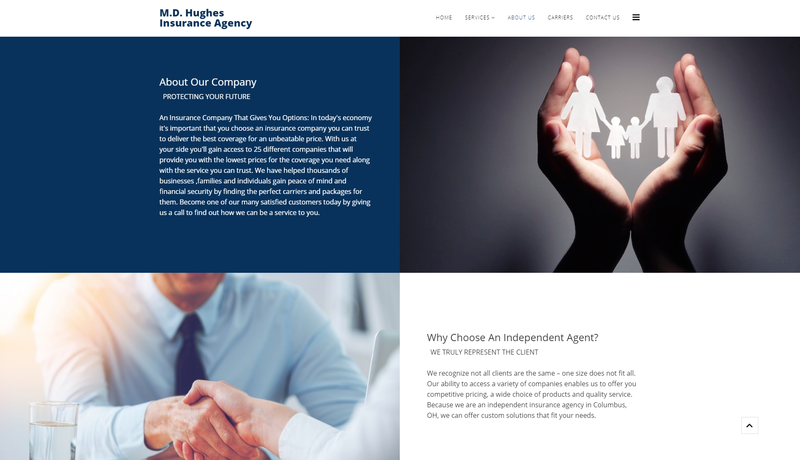 A professional look and feel for your website will lend credibility to your business. Activity on social media allows you to engage and communicate with your customers where they are. You’ll humanize your brand, grow your reach and increase referral business. Get more customers by ranking at the top of the Search Engines. 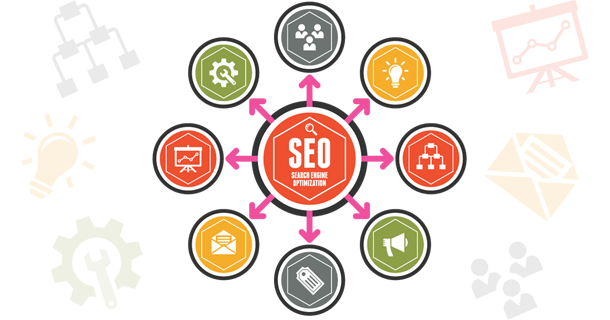 With Bridgeview Interactive's Search engine optimization (SEO) you can expect only the best techniques and results. With increased visibility, your customers can fnd the products and services they need. Organic search also delivers the highest conversion rate. Bridgeview Interactive was founded with the desire to provide small businesses a solution to all their digital marketing needs. 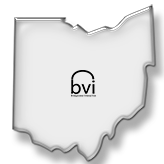 We are located just outside of Columbus Ohio in Pickerington. © 2018 Bridgeview Interactive. All Rights Reserved.